Amble Town and Northumberland County Councillor Robert Arckless has announced he will step down at the local elections in May. Robert was awarded an MBE in the New Year Honours and has represented the Amble East ward, which also includes Hauxley and Togston Parishes, for the last 34 years. In addition to his MBE, Robert has been Mayor of Amble, chairman of the now defunct Alnwick District Council, and chairman of Northumberland County Council. 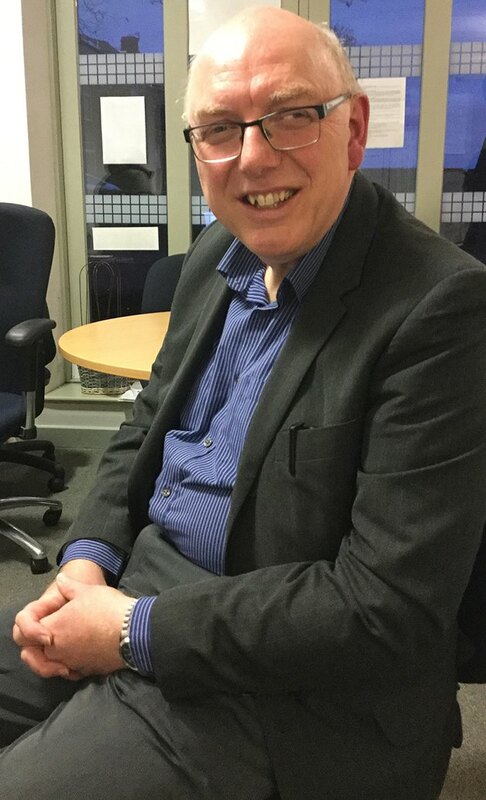 In recent years, he has been Head of Children’s Services at Northumberland County Council. “The response to my MBE has been great; I’ve had dozens of letters, emails and cards from all manner of people; from the Bishop of Newcastle, Peers of the Realm, MPs and even my old history teacher, who said that it had to be a first for Amble Secondary Modern! Vera Baird QC, Northumbria Police Crime Commissioner who was made a Dame in the New Year Honours said, “Robert really is Mr Amble, he has been an outstanding ambassador for local residents – and I’m proud to call him a friend. “If it wasn’t for Robert, Amble would not have received some of the innumerable assets it has – as a former resident of Amble myself, I know we owe Robert a great debt of gratitude. Grant Davey, Leader of Northumberland County Council said, “I’m very proud and consider myself very lucky to have worked closely with Robert for the last nine years and to have him as a friend. He is a wonderful Councillor with a well developed closeness to his community. The Labour Party have selected Terry Clark as their new Northumberland County Council candidate. Robert’s retirement plans are still to be decided. “I might do some part time work, or some voluntary work. Or I might try some distance learning and do a Masters, perhaps in History,” he said.